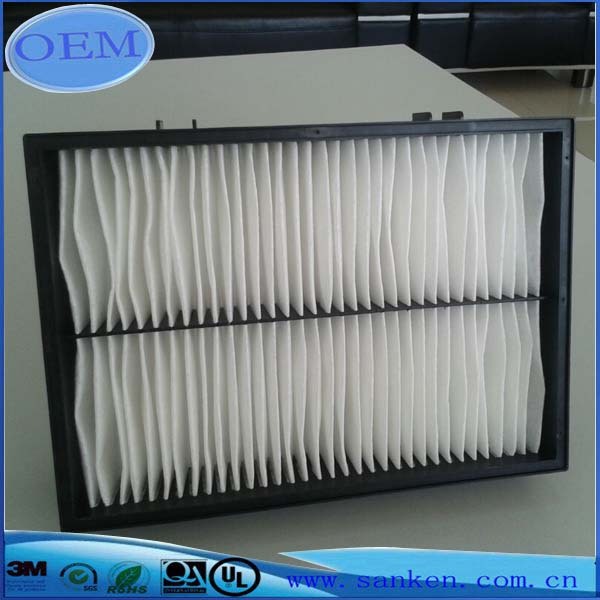 White Soundproof Filter Foam,is made of white filter foam.It is economical ,soundproofing and good drainage.Besides,it is recyclable and no toxin. And It is common to use it in the automotive soundproof insulation and it doesn't need any kind of printing. Looking for ideal Soundproof Filter Foam Manufacturer & supplier ? We have a wide selection at great prices to help you get creative. All the Soundproof Foam Panels are quality guaranteed. We are China Origin Factory of Sound Absorbing Foam. If you have any question, please feel free to contact us.